A tear-shaped notch in the core under the heel absorbs the impact when you take a step. 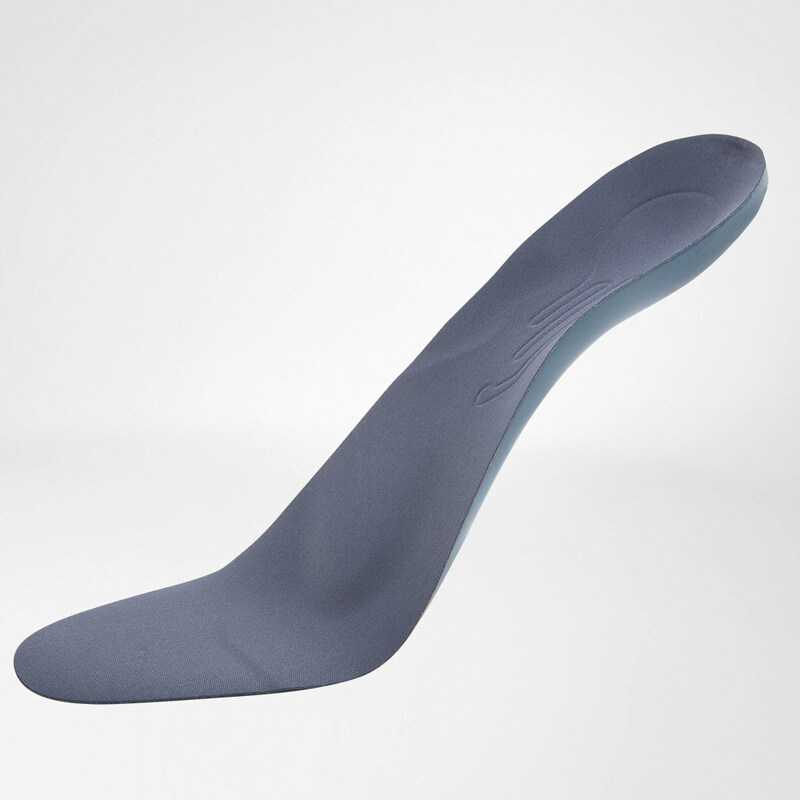 Unlike conventional orthopedic foot orthoses, the ErgoPad redux heel 2 is coated with polyurethane soft foam. This makes it particularly flexible, thin and soft. The PU soft foam's excellent cushioning properties work with the special synthetic core to relieve the painful heel area with every step you take. A tear-shaped notch in the core under the heel absorbs the impact when you take a step. The fan design on the sole side of this notch relieves the inflamed fascia and tissue structure that is causing the heel pain. 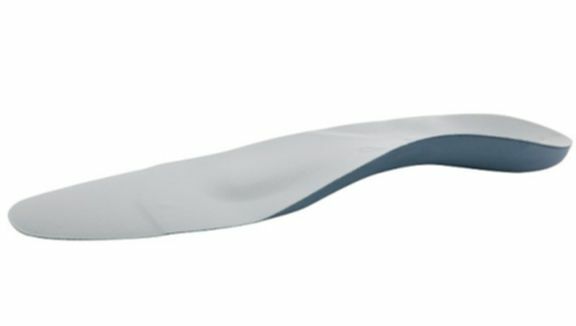 This allows the inflammation to subside.ErgoPad redux heel 2 supports the longitudinal and transverse arches, returning the foot to a natural position. This prevents inappropriate mechanical stress on the heel bone. In addition, the sensorimotor spots incorporated into the PU surface stimulate the muscles and therefore also support the foot arches. Indications: Heel pain and talagia (plantar fascitis), Arch decreased/splay foot, Pes valgus, Hollow foot, mild and moderate severity, Knee joint/back pain, For heel pain and calcaneal spurs, Suitable for everyday use, at work and during leisure time.